The Gist: Mary Lane on prostitutes in art, and Ben Carson’s rap campaign ad. 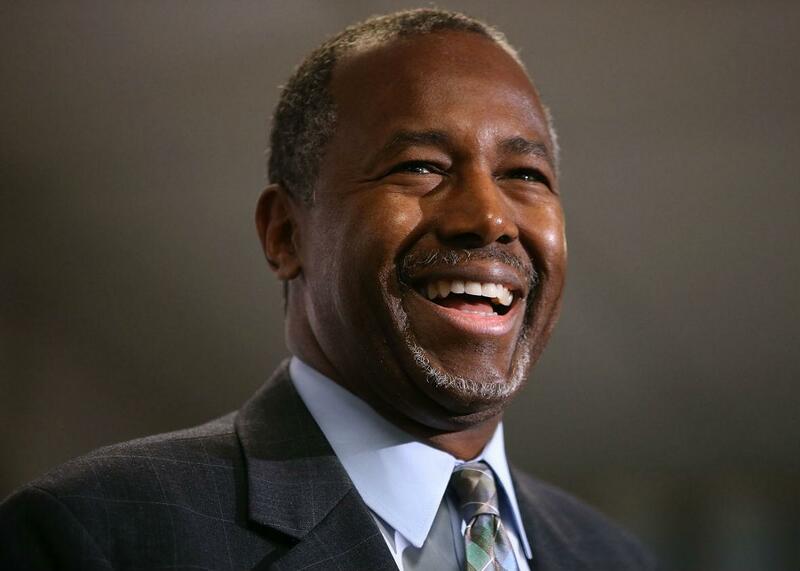 Mike Pesca reveals never-before heard extended rap lyrics from Ben Carson’s new campaign ad. Republican presidential candidate Ben Carson politely begging Mike Pesca to stop singing on The Gist. On The Gist, a new show at Musée d’Orsay in Paris is the first to tell the story of prostitution in art, 1850–1910. Our guest Mary Lane from the Wall Street Journal will share the highlights. Then, we check back in with vexillologist Ted Kaye about the new national flag selection processes in Fiji and New Zealand. For more flag news, we strongly recommend subscribing to Vexilloid Tabloid, the bimonthly newsletter of the Portland Flag Association. For the Spiel, innovative rapping campaign ads from Ben Carson and Jeb Bush.